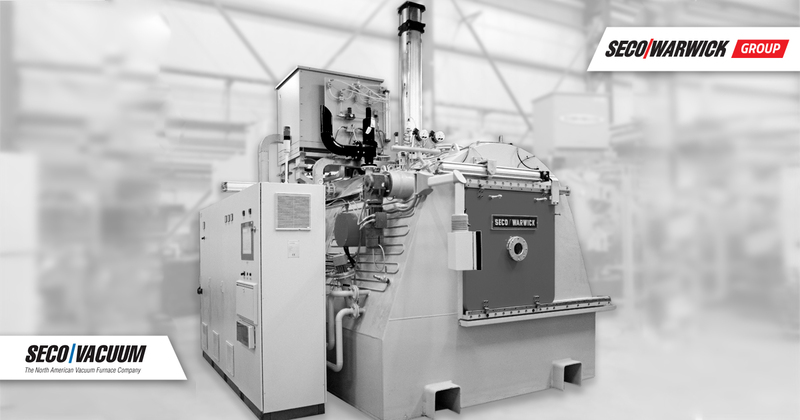 Revolution in Heat Treatment – UniCase Master® premier at HK 2015! 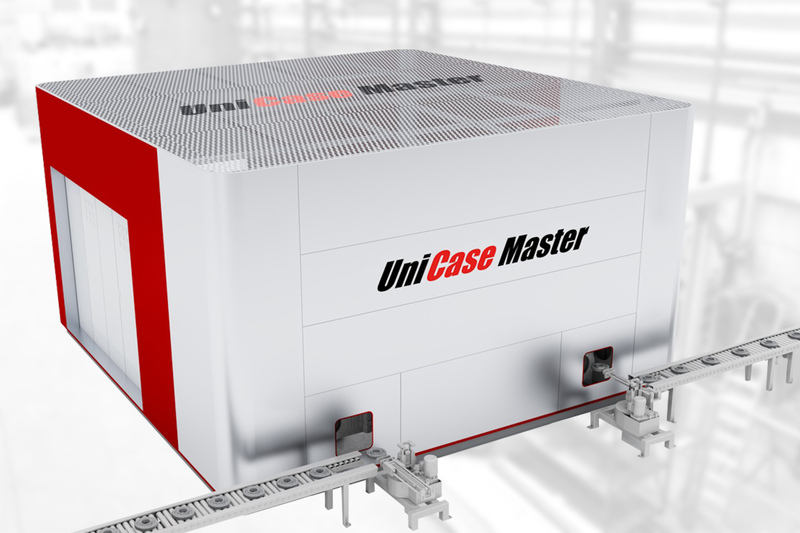 UniCase Master® challenges conventional case hardening methods of gears solving the main problem known for over 50 years, namely distortions in repeatability of results. 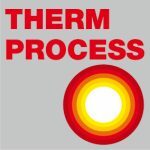 The premier of the product comes with another invention – ZeroFlow® ammonia only, single gas nitriding process characterized by extremely low consumption and emission of gases, fully automatic & with excellent control over layer’s phase structure of processed components also with FNC and sulphurnitriding capabilities.